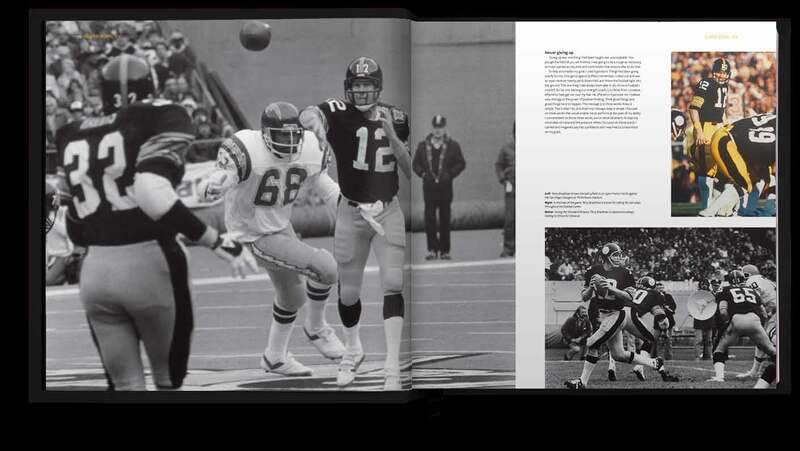 The Official Pittsburgh Steelers Opus is the most stunningly visual, large format, luxurious and limited edition publication ever created to tell the amazing story and celebrate the greatest football team of them all. The Opus will tell the complete story of the Pittsburgh Steelers, from its origins and foundation, to the iconic era’s and greatest memories. Over 780 giant size pages presented with high definition photography with over half never been seen before in this way, weighing over 70lbs, hand bound and presented in a beautifully crafted case, signed by Steelers icons past and present – The Pittsburgh Steelers Opus is the ultimate publication on the ultimate football team. 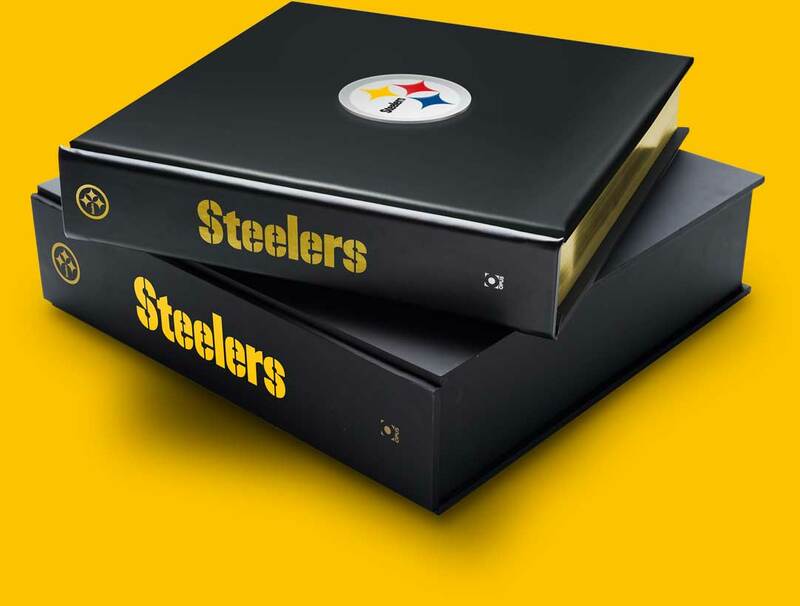 The Pittsburgh Steelers Opus is available in three special editions including the Icons that comes in an exclusive clamshell presentation case. 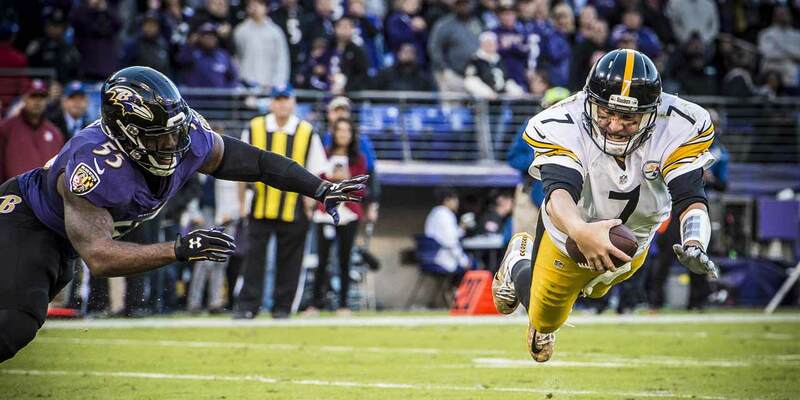 The Opus tells the story of the Steelers through the Super Bowl winning eras of Coaches Noll, Cowher and Tomlin. The Pittsburgh Steelers Opus includes exclusive interviews and photoshoots with Steelers greats from each era. 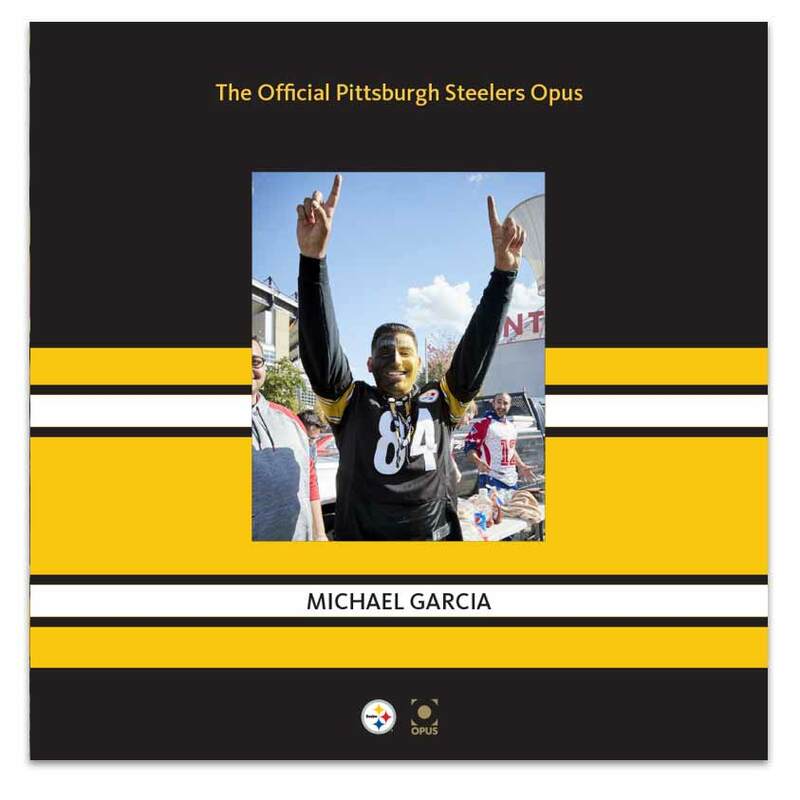 For the very first time you can be included in the Steelers Opus and be part of the incredable story. Our unique ‘Tailor Made’ option allows you to include your own photograph, of you, your family or friends and have your very own bespoke page to be included in your edition of the Opus along with your personal message. Perfect for that ultimate gift!